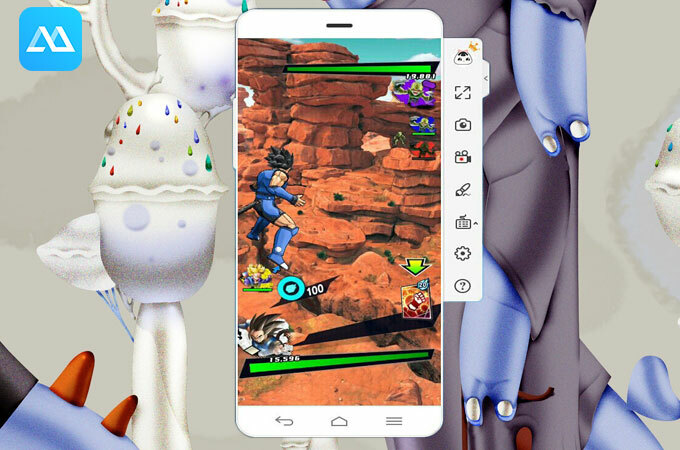 A new mobile game for Dragon Ball fans is out on the market. The Dragon Ball Legends, developed by Bandai Namco, is a card action battle game that features real-time PvP combat. Players can choose to play the role of Goku or any of their favorite character and fight to become the strongest of all. 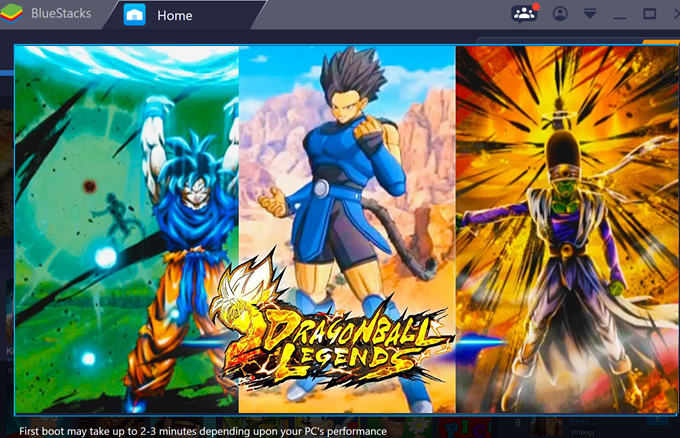 In case you want to try the gameplay but have trouble navigating your small screen, take a look at this article to find the various methods on how to play Dragon Ball Legends on PC. Proceed to the next section to learn the step-by-step procedure. ApowerMirror is the first tool that can aid you in playing Android games on PC. It is basically a mirroring application use to cast mobile devices to a bigger screen like computer. With this, you can smoothly cast your gameplay and manage it via mouse and keyboard. There are also other impressive features included on the app. In fact, it has a “Game Keyboard” function which allows players to assign game controls on the keyboard. Furthermore, there are capturing tools on the side bar that can record screen performance and take a snippet of your device. The app offers high-quality graphics and visual. Thus, you can still enjoy a full gaming experience even if its just a simulation of your device. In terms of interface, it has a clean and smart design perfect for any kind of users. 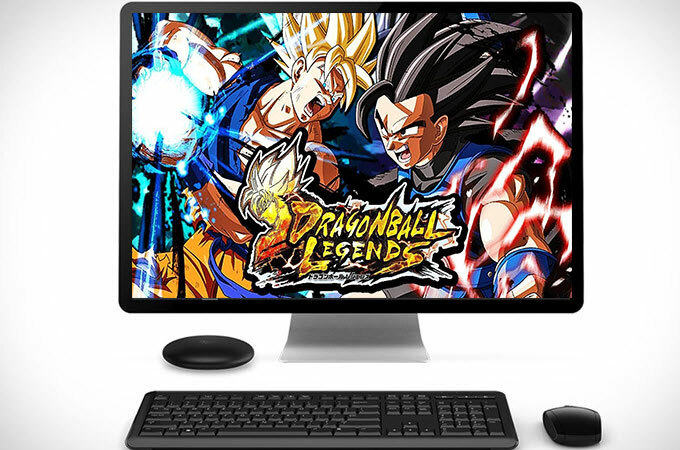 Here are the instructions to play Dragon Ball Legends on PC. 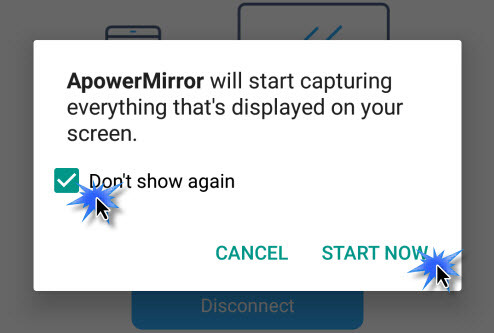 Download ApowerMirror on your computer and run the program. On your Android, install the mobile version of the application. Connect your Android with a USB cable and enable USB debugging on your device. Hit “Start Now” to enable successful connection. You may also connect wirelessly by tapping the M button on the mobile app. Upon connecting your phone, open Dragon Ball Legends and tap the keyboard icon to activate your keyboard controls. Choose from the emerging buttons and click inside the circle area to change the default keys. Another application that might come on handy is BlueStacks. This is different from ApowerMirror, a mirroring program, because it works as an emulator. Meaning, it provides its users the ability to own an android phone or tablet without buying an actual device. Hence, you can download popular mobile apps like Candy Crush, Subway Surfers, WhatsApp, and Facebook on your computer. What’s good about this is it presents a special keymapping designed by the developers but can be modified as you prefer. Though this is a good alternative, the app has many downsides. One, it slows down computer even if it’s just running in the background. Two, it does not have other features like screen recorders. And three, its performance is laggy. Regardless of these, you can still use this to play Dragon Ball Legends on computer. Go to the official website of BlueStacks to locate the installer of the app. After downloading the file, run it and proceed with the configuration of your device. Once done, you will see your virtual device on your PC. Log in to your Gmail account and search for Dragon Ball Legends from the App Store. After installing the gameplay, launch it and have fun! These two ways can help you send your gameplay to computer without trouble. To conclude, BlueStacks is recommendable for users who don’t have an Android device or those who have sufficient storage to store their game data on PC. 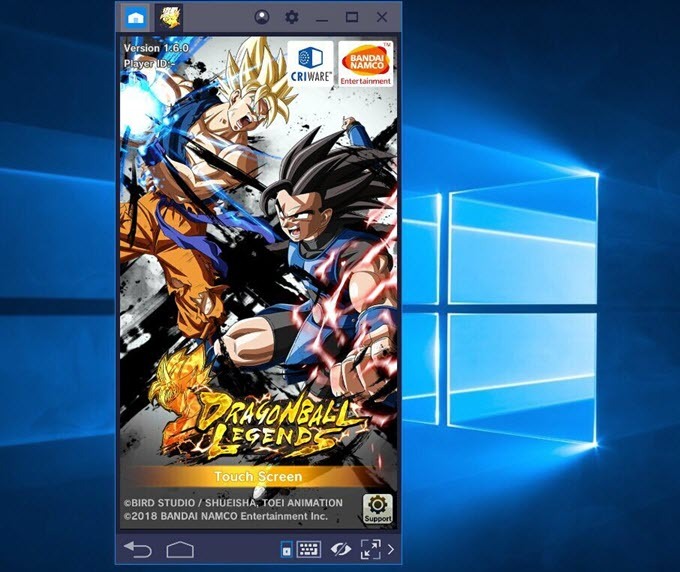 Meanwhile ApowerMirror is suitable for every gamers who wants to enjoy playing Dragon Ball Legends on PC without lags. Moreover, this lets you capture your gameplay; thus, you can make a video tutorial on how to play the game or give some tips and strategies for other gamers.